Buy I Heart Revolution online at Boozyshop, the makeup webshop! We looooove Revolution! 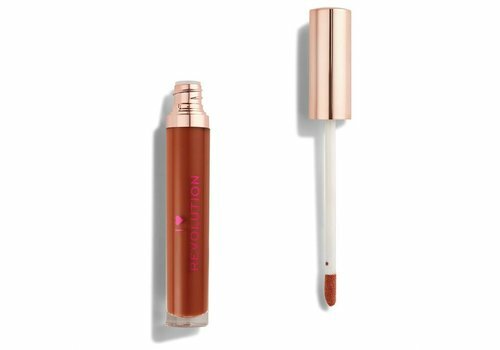 That is certainly not surprising, because who does not love the super cute and affordable products of I Heart Revolution? 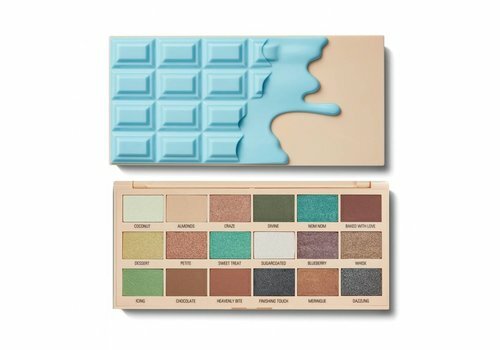 From the megapopular I Heart Chocolate Palettes to the dazzling highlighter hearts; I Heart Revolution has everything for the perfect make-up look. Discover all the must-haves of the popular London brand now! 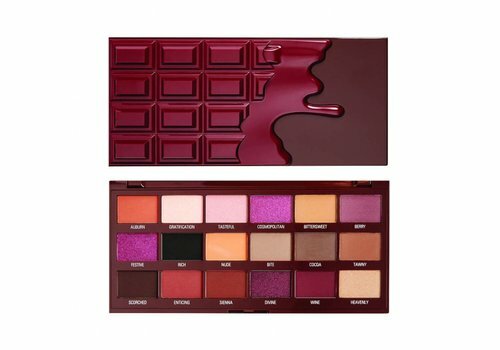 I Heart Revolution is the brand that was previously called I Heart Makeup. 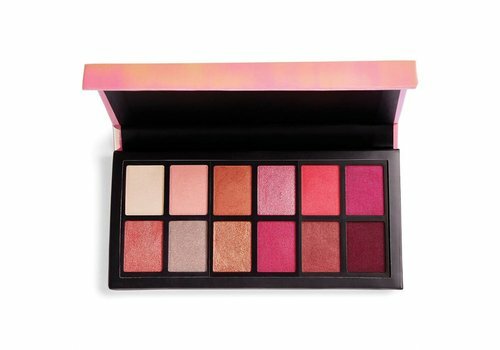 It is a child of Revolution Beauty and with that the little sister of Makeup Revolution and Revolution Pro. I Heart Revolution stands for young, hip products that are not only of good quality, but also look good. 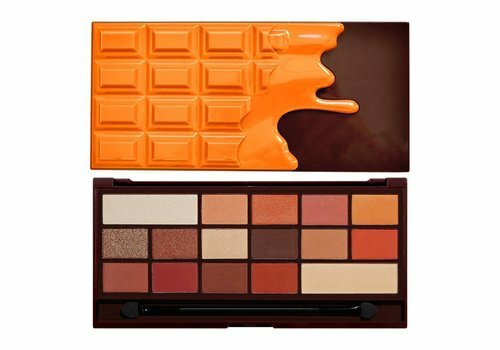 It is a party to apply your make-up with these must-haves! The different product lines are designed in such a way that you can go in many different directions with regard to the different looks you can make with them. 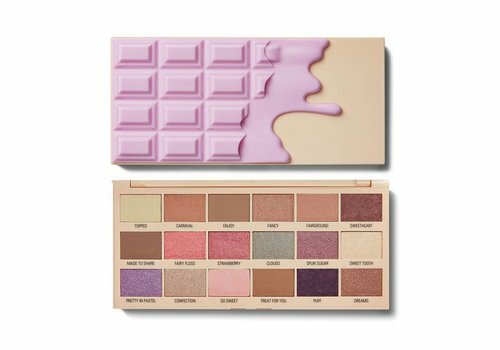 One thing is certain: with the make-up of I Heart Revolution you are guaranteed to look stunning! I Heart Revolution has a number of lines that are a real hype. 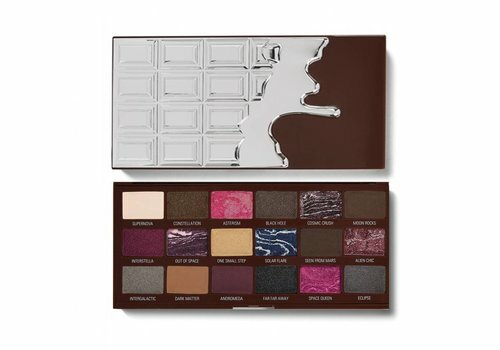 A good example of this are the I Heart Revolution Chocolate Palettes. The boxes look like a chocolate bar, so you always score! 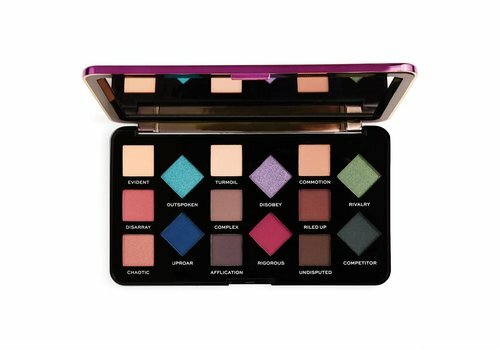 But even better than the box are the many pigmented and varied colors in the palettes. 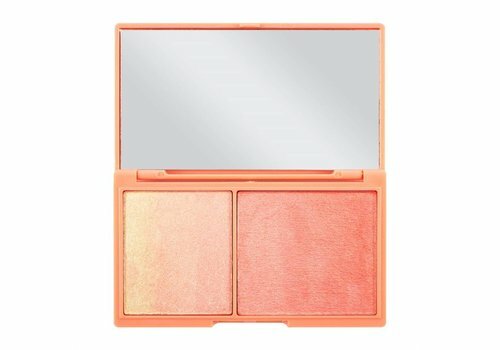 With this you can create incredibly beautiful eye looks! 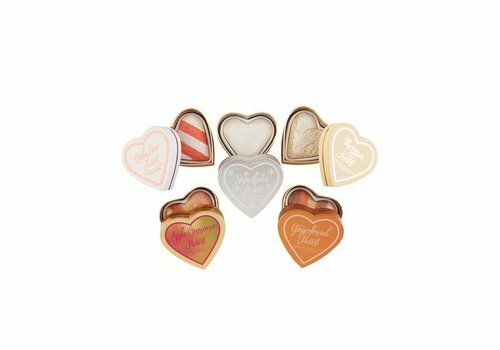 In addition to the Chocolate Palettes, the I Heart Revolution Highlighters are mega-popular. They are packed in a box that has the shape of a heart. The highlighters come in different colors and all have a superglow that makes you fall in love! In addition to these lines, I Heart Revolution also has the Dragon, Mermaid and Unicorn line. These lines are inspired by these mythical creatures. Choose what you identify most with and thus create looks that really fit your character! In need of I Heart Revolution? Order now at Boozyshop! We Heart Revolution, you too? Shop fast I Heart Revolution at Boozyshop! In the extensive range you will certainly find something that you lose your heart to. Extra nice to order at Boozyshop is that you get a free gift when you order for more than € 30! How nice is that! 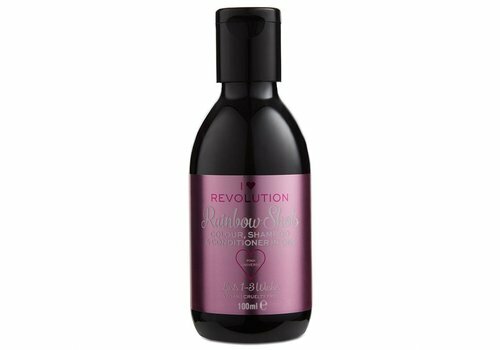 So hurry hurry, quickly order I Heart Revolution at Boozyshop!